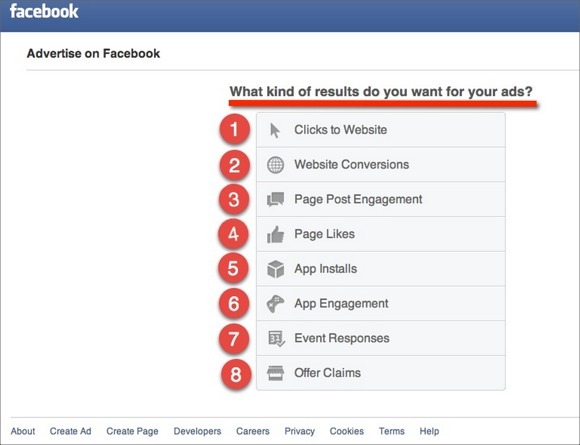 Which Facebook Advertising Objective? Website Conversions or Clicks to Website? Which Facebook Advertising Objective? Website Conversions or Clicks to Website? 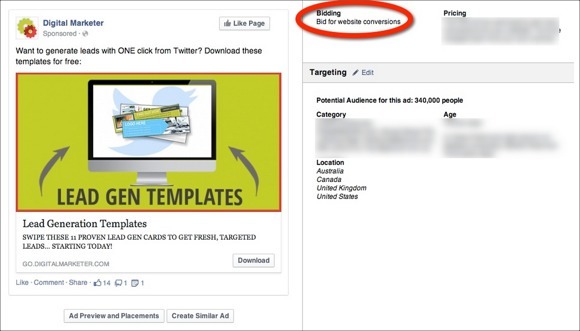 [DATA] Which Facebook Advertising Objective Generated 5X the Leads at 1/5 the Cost? 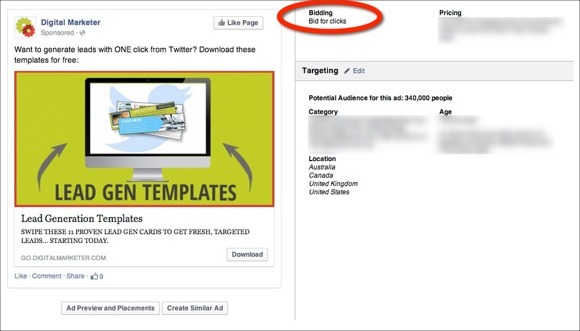 The first obstacle most people face when setting up Facebook ads is choosing the “advertising objective”. Obviously we all want to generate leads, sales and engagement on Facebook. But, what about Clicks to Website and Website Conversions? Which should I use, and when? This has been a burning question for some time. Should you try to send as much traffic as possible via website clicks (optimizing for more clicks to your website) or is it best to optimize for website conversions (placing a pixel on the thank you page after an optin that tells Facebook that there was a conversion)? I decided to run a test to see which objective would allow me to generate the most leads for the lowest cost and therefore send the most traffic through the funnel. I ran the same ad using the same targeting options, the same budget, and the same landing page. 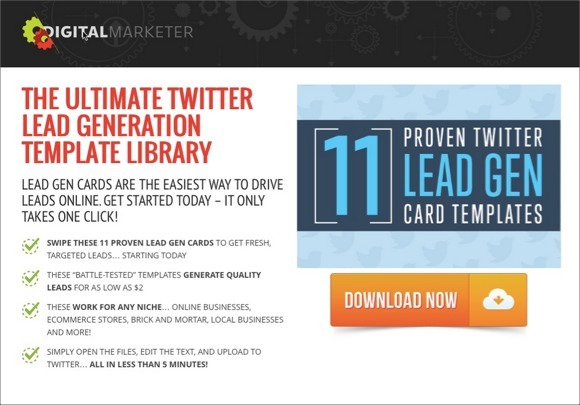 The Lead Magnet is a file of Twitter Lead Generation card templates. The tripwire is a $7 execution plan on Twitter Ads and the core offer is a Digital Marketer Lab membership. The same ad. The same targeting. The only difference is on the first campaign I told Facebook to optimize for as many clicks as possible, and for the second campaign I told Facebook to optimize for as many leads as possible. By optimizing for conversions we were able to generate 5x more leads at 1/5th of the cost. This is incredible! It’s time to start testing advertising objectives when setting up campaigns. TRUST that Facebook has collected enough data on users that when you want to optimize for a certain action, they will show your ads to the people who are most likely to actually do it. When sending traffic to a landing page to generate leads, test the “website conversion” objective. Don’t let the thought of placing a pixel on a thank you page scare you. It can make a HUGE difference in your advertising performance.